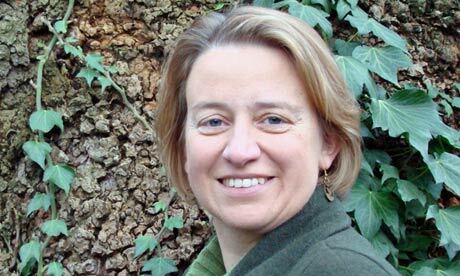 Natalie Bennett has been re-elected the leader of The Green Party of England and Wales after standing for re-election unopposed. She was elected with 2618 votes to 183 (RON). Former Deputy leader Will Duckworth however narrowly missed re-election in the new system which saw the party electing one male and one female deputy party leader. Amelia Womack was elected with 1598, (to Will Duckworth’s 1108) and in the second round of voting Shahrar Ali was elected with 1314 (to Will Duckworth’s 1277). 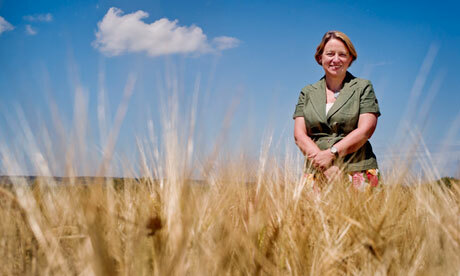 The Green Party leader was this morning on BBC Radio 4’s ‘Today Programme’. Curious then that after the brief introduction, this issue seemed to slip from the whole interview. Instead the presenter, John Humphrys, decided to focus in on the pressing question of whether voters misunderstand ‘The Green Party’ to be purely interested in environmental issues. Despite Natalie Bennett, The Green Party leader’s, best efforts to drag the interview back on course Humphry’s seemed obsessed with coming back to the issue of re-branding the party. What this had to do with whether or not The Green Party should be included in the televised leaders debate remains unclear. In short, the interview was in my opinion utter baloney. Imagine, if the Labour leader, Ed Miliband, went onto the Today programme on the same pretext, and the interviewer chose to quite bizarly just focus on in on whether or not the word ‘Labour’ really reflects the party’s policies? Why? Because John Humphry, and institutionally the BBC, even if they do not agree with Labour’s policies take the party seriously. The same cannot be said to be true about The Green Party. Now…ask yourself a further question: Why do people not vote for The Green Party even if they support most of their policies? Two answers jump to mind. The first is the electoral system (for the General Election) – people worry about voting Green being a ‘wasted vote’. I can’t blame the BBC for that. The second reason though is that The Green Party is often just not taken seriously. They are perceived to be political lightweights. Ask yourself where this perception comes from and invariably we come full circle. The answer, at least in part, is found in the inaccurate and derogatory political representation they suffer in the media. While this is frustrating in partisan newspapers, it is simply unacceptable in the nonpartisan BBC. The reality of this media environment means that The Green Party struggle for serious representation with any outlet other than a handful of sympathetic Guardian Journalists. I don’t expect the BBC to give The Green Party an easy ride, but I do expect a degree of respect. This morning the Today programme failed to deliver this. @MrGreenGus but Humphreys just banged on about green party name and barely mentioned the issues. I would have walked out. Humphrys at his most sneering interviewing @natalieben on #r4today – Green Party is serious political party and deserves better. @BBCr4today John "Himphrey" please retire. Your talk with a Green Party member focused solely on it changing its name. Pathetic!